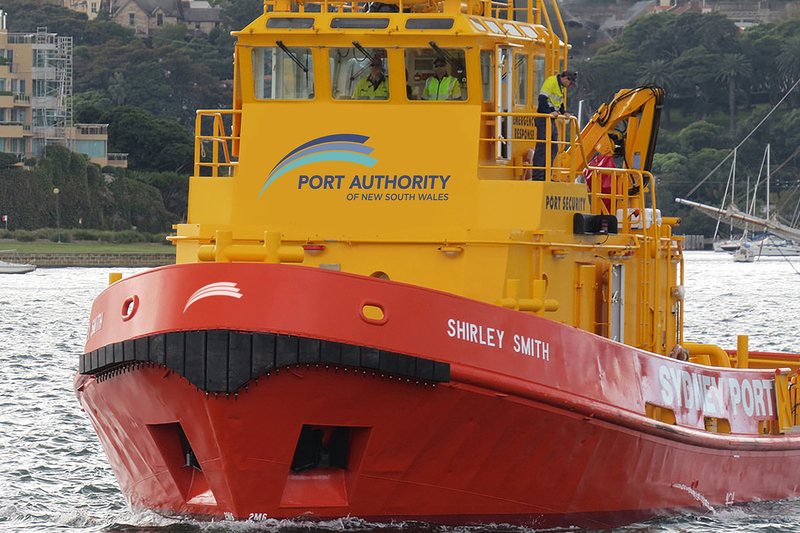 Port Authority of New South Wales is a State Owned Corporation (SOC) with responsibility for Sydney Harbour, Port Botany, Port Kembla and the ports of Newcastle, Yamba in the state’s Northern Rivers region and Eden in the far south. 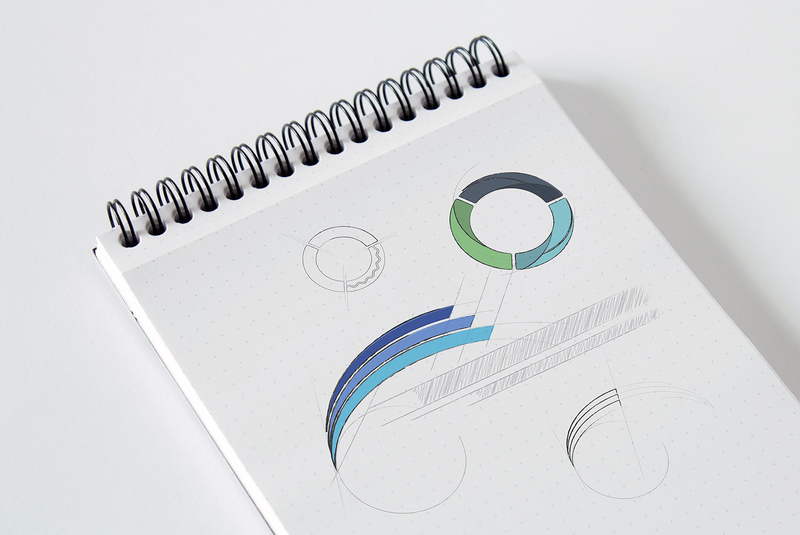 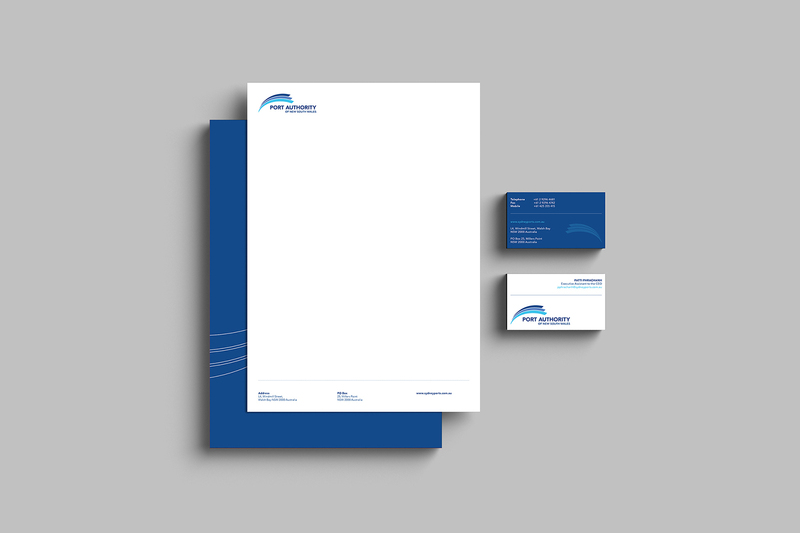 Made refined the logo and colours in order to create a clean and crisp corporate image while also representing the company’s authority status. 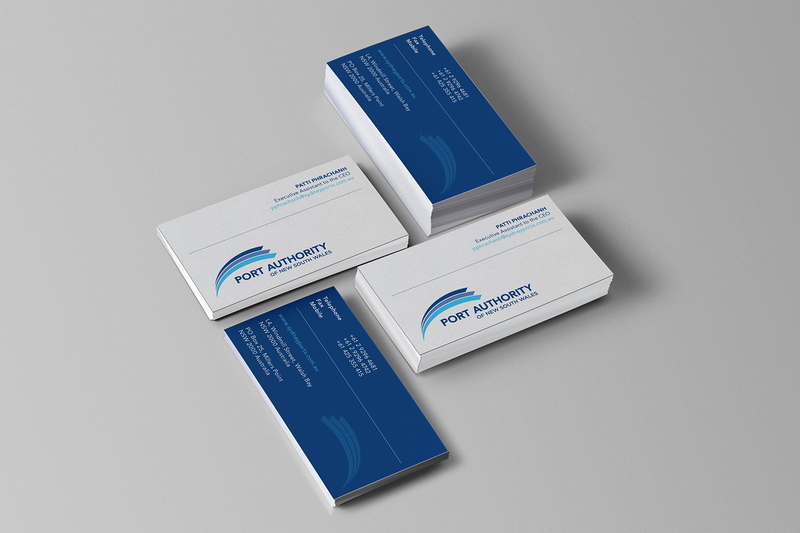 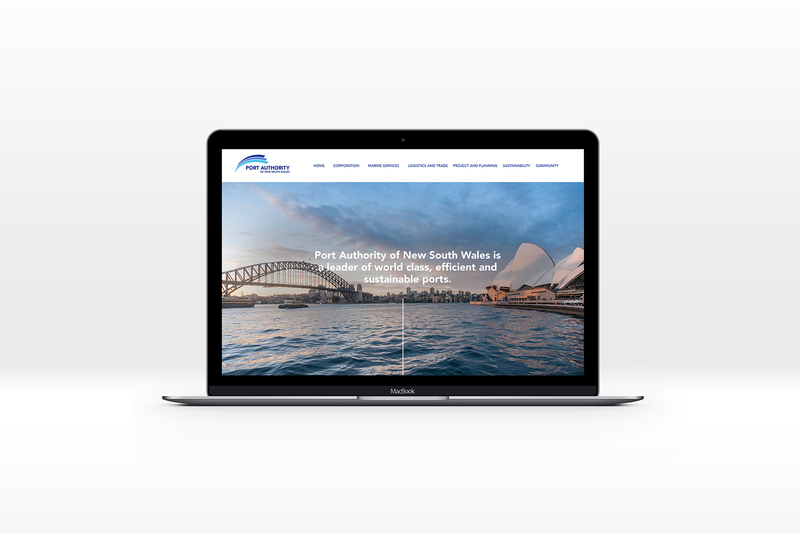 Made also updated the associated stationery for the Port Authority of New South Wales.